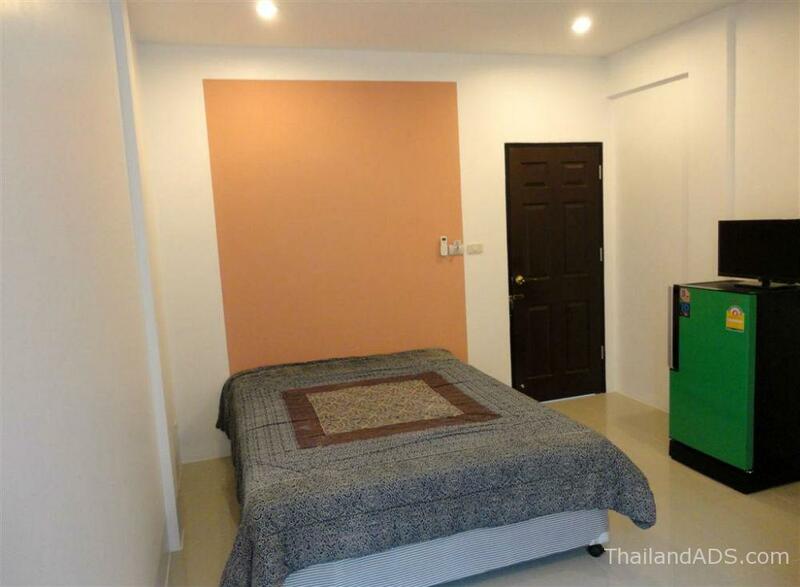 For Sale this nice and brand new “Guest House” with 10 rooms, 10 air cons ,land size 388 sqm , buildup area 278 sqm Thai owner, Freehold ,Chanote land deed ,Parking space 120 sqm ,Roof terrace 25 sqm ,space to build swimming pool ,Great opportunity to start your own Holiday business in Phuket . Office and storage space and ready to start before the high season begins. 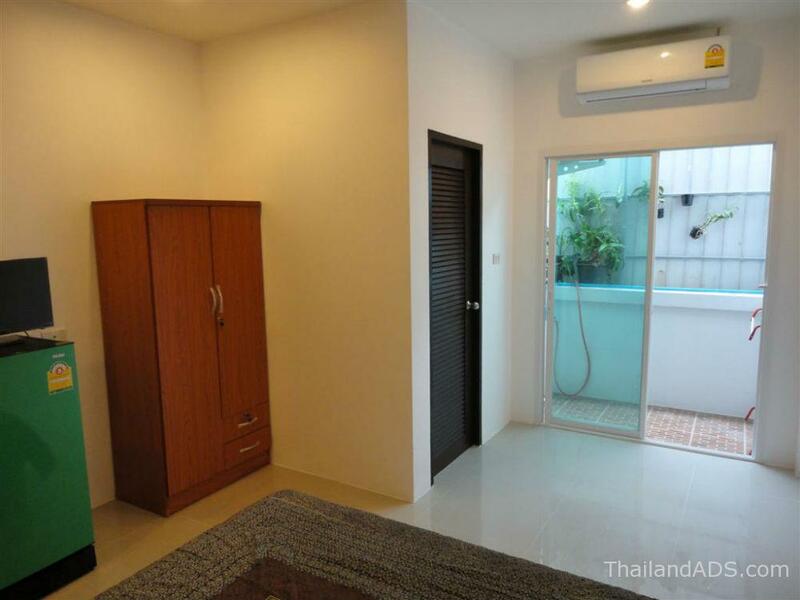 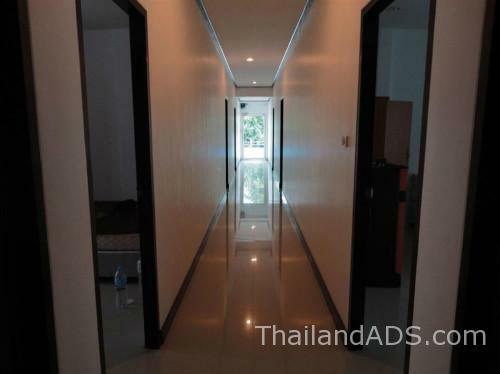 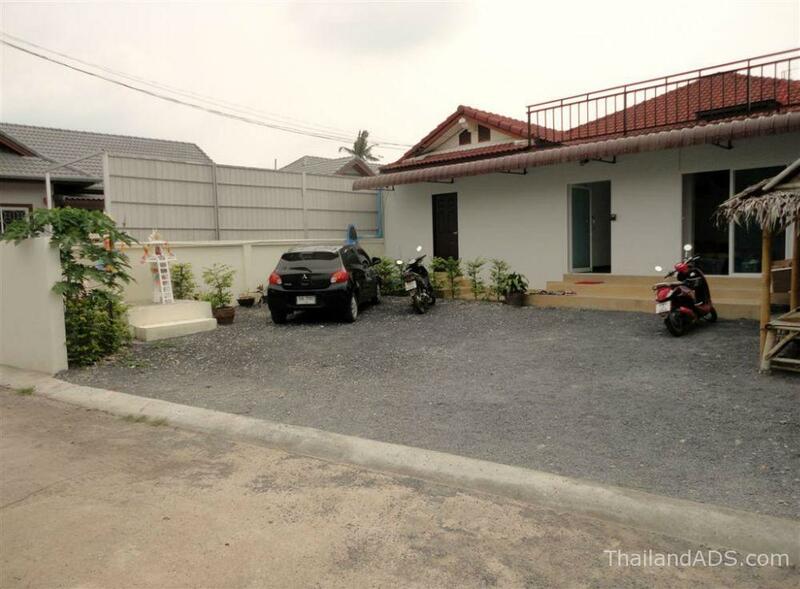 Close to Nai Harn Beach, restaurants, bars, convenient store and many more, all within walking distance. 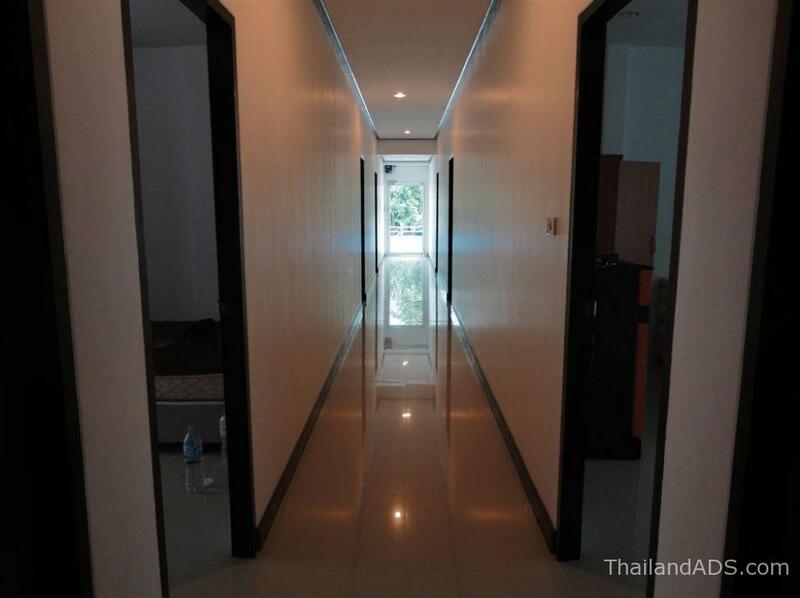 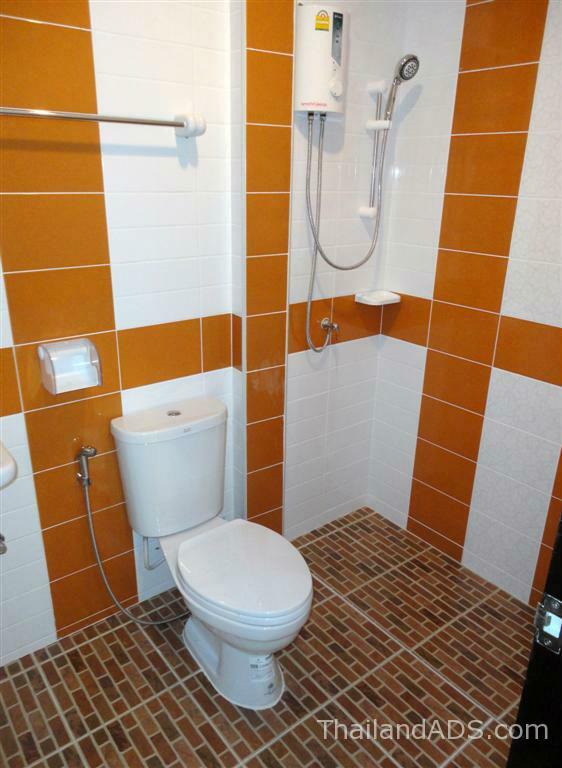 For more info or inspection of the property, please call Charles @ +66(0)84-4413871.